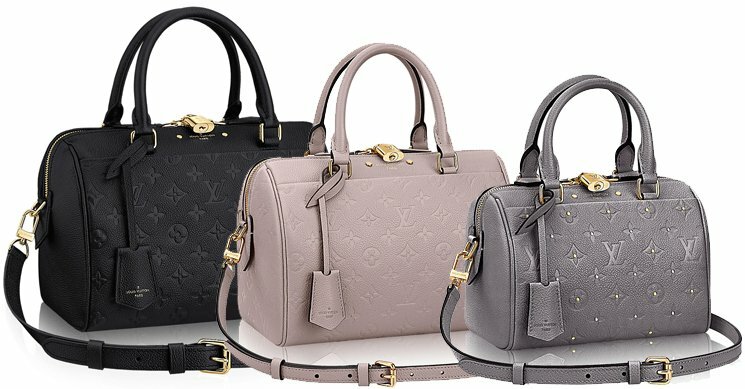 Not officially announced, but Louis Vuitton has released a new size for the Speedy Line– the Louis Vuitton Speedy 20 Bag as well as the Speedy Bandouliere 20 Bag. 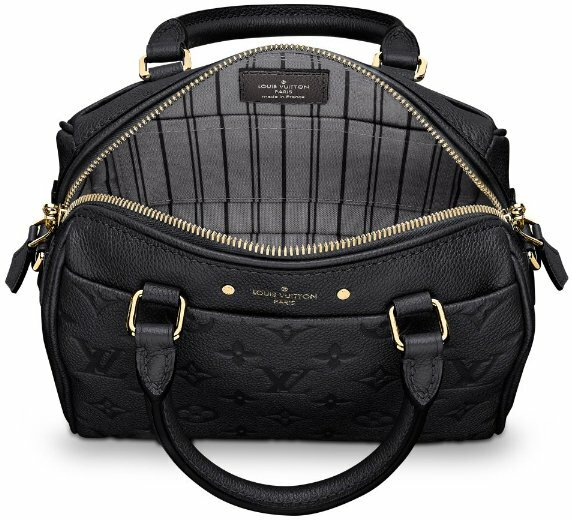 Before that, the Speedy 25 Bag and the Speedy Bandouliere 25 bag were both the smallest size available. 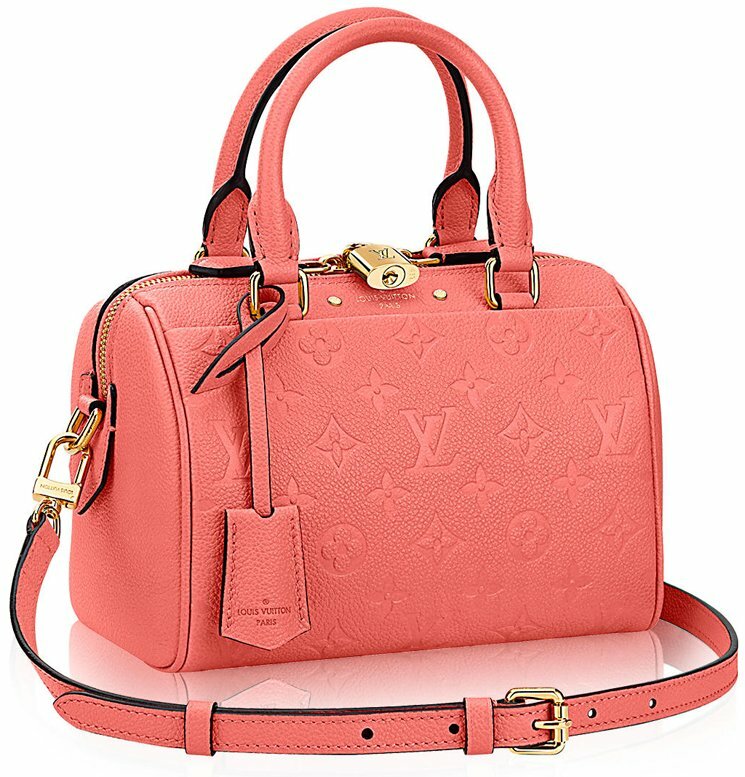 Their titles were taken away when Louis Vuitton introduced the Nano Collection, featuring iconic bags like the Speedy, Pallas and Noe, thus the Nano Speedy Bag was born. 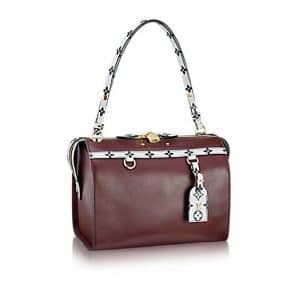 But is the Nano Speedy Bag really practical to use as an everyday bag? So now we have a bag between the Nano Speedy and the Speedy 25, which is the size 20. 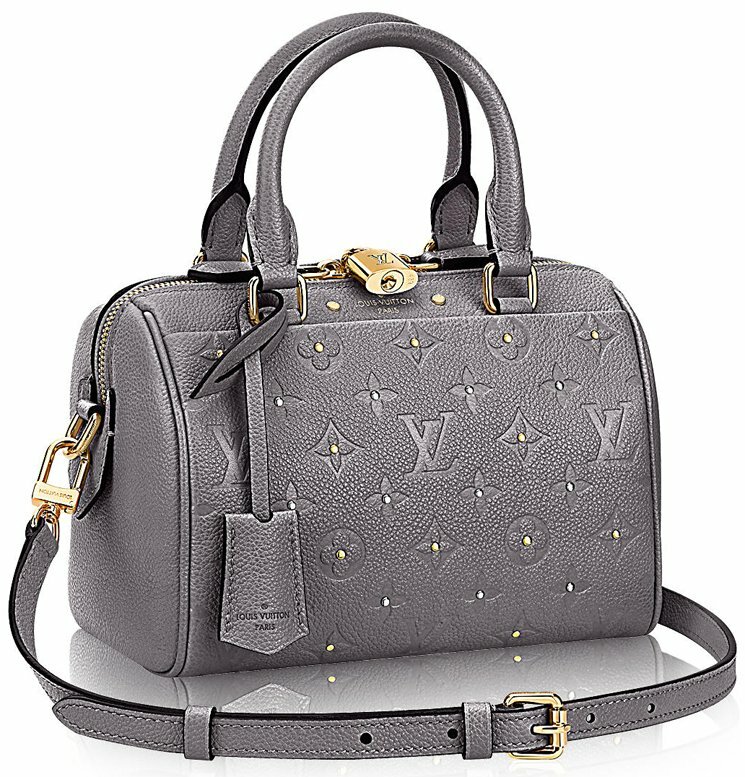 This bag is available in leathers like cowhide and Empreinte leather or exotic leathers like python, adorned with the Monogram Print. 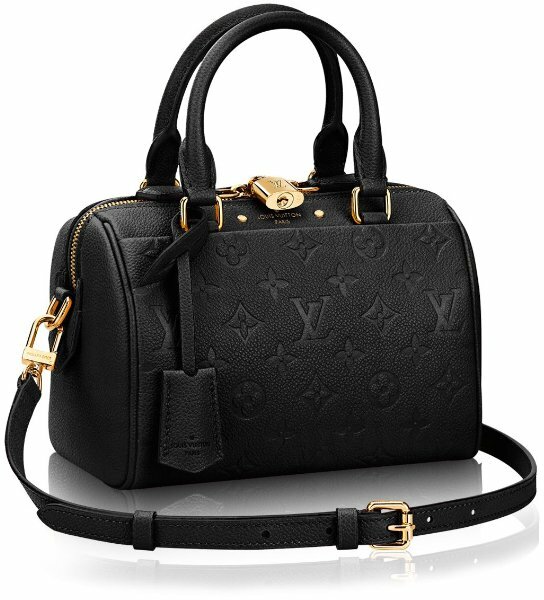 The Louis Vuitton Speedy 20 Bag is the perfect city bag – supple, lightweight and timeless. 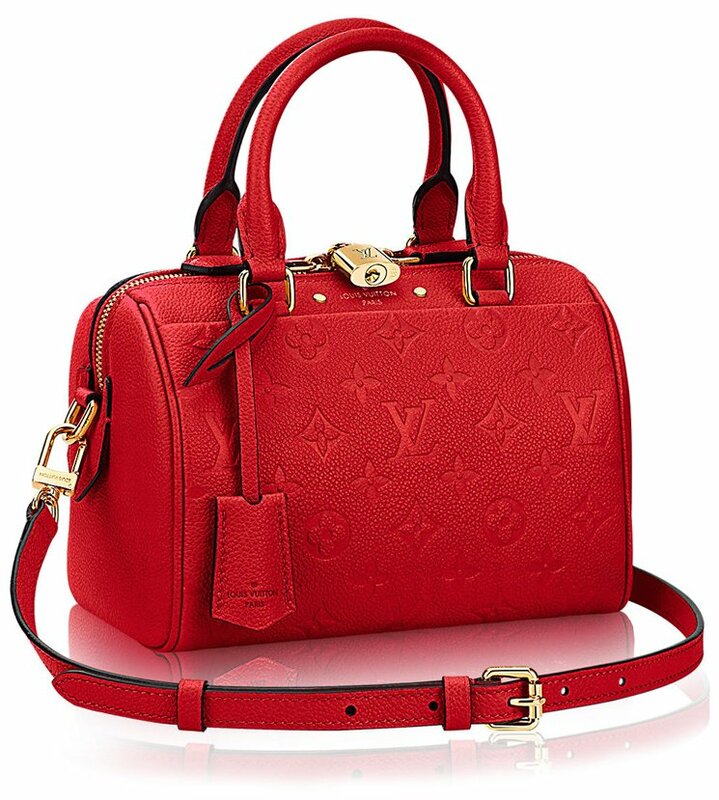 It comes with a strap for shoulder carry but it can be carried by hand as well.